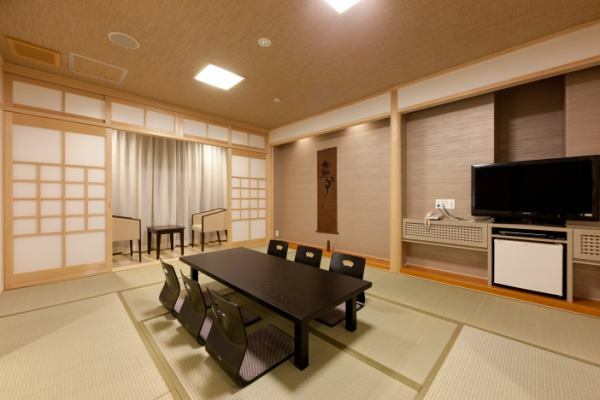 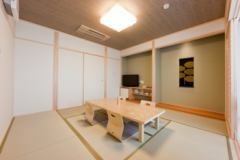 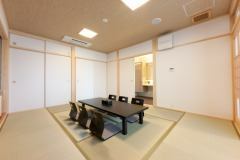 It corresponds to various scenes, such as stylish Western room and relaxing Japanese style room. 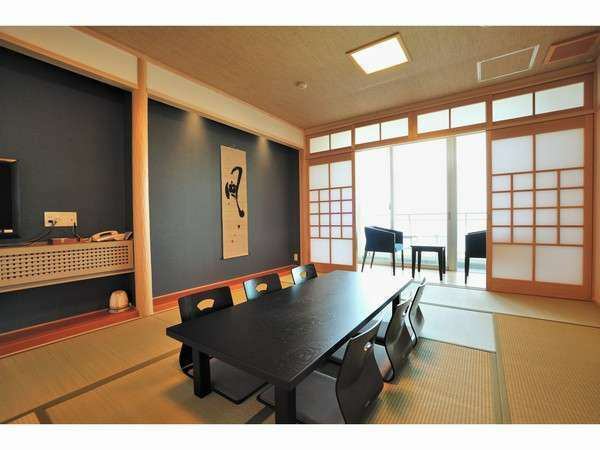 With views of the beautiful Shimanami from the window, luxurious space. 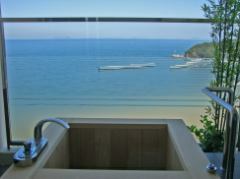 Both, please feel the sea and the seasons of the changing season. 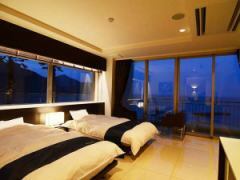 All rooms can see from the room of the ocean front Desk, the Setonaikai calm. A resort-tasteful Western-style room and Japanese-style Western-style room also have a calm Japanese room type. 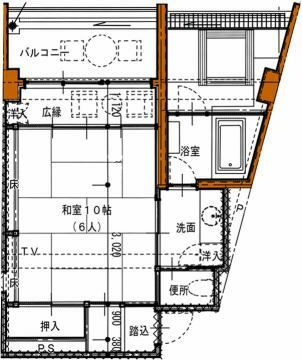 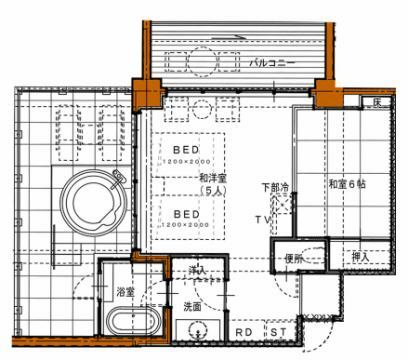 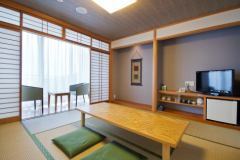 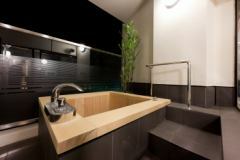 201【Special Japanese-Western-style Room【Twin + 10 sq m)】Upgraded room with a balcony open-air bath. 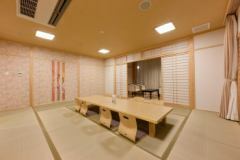 It can be used for spacious Japanese + Western style type, family staying. 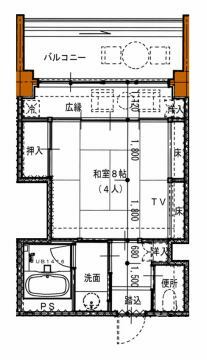 ※The layout changes depending on the room. 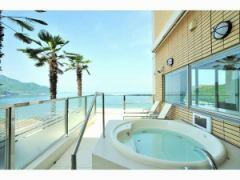 Japanese room special, 18 square meters, "With open-air bath"
A luxurious Japanese-style room with a spacious 18 sq m size and an open-air bath overlooking the sea. 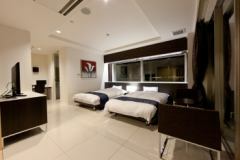 You can choose a room to suit your application. 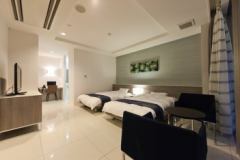 ●All rooms are non smoking.Please smoke on the terrace or in the outdoor smoking area. 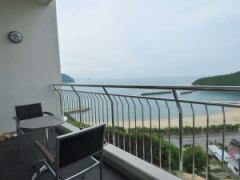 ●The hotel does not accept camping with pets.Please understand carelessly.